…but I don’t have a pair of leopard boots! And right now I really need it. I’m sure you understand! I love animal print, I can never get enough of items with this print, but there is always something we miss. 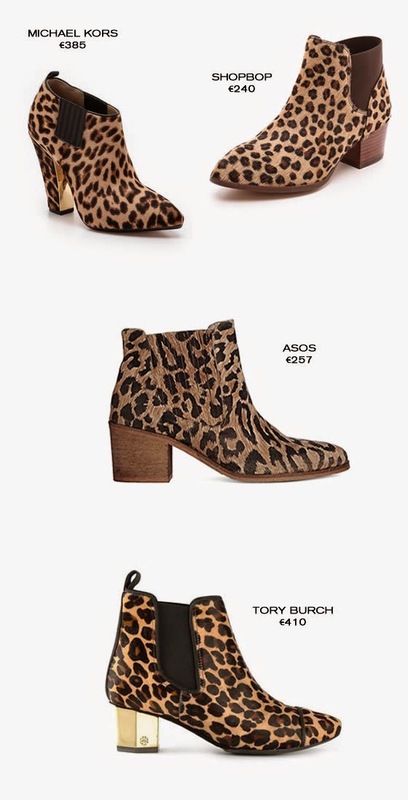 I’m in a hunt for the right pair of leopard booties, and I already fell in love with a couple. This is such a statement accessory that I’m sure all of you like it. 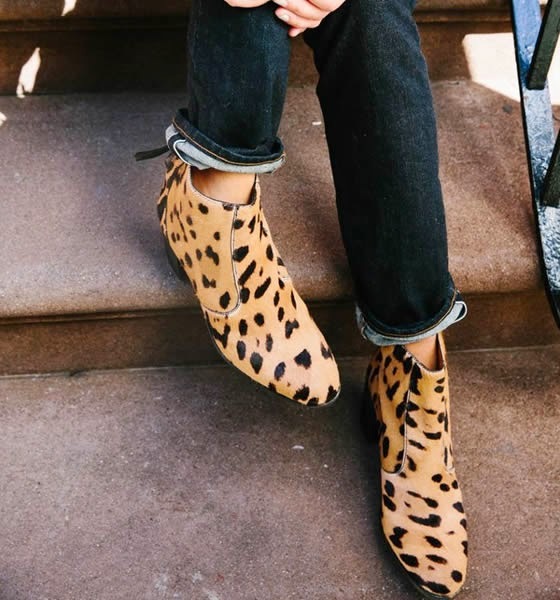 Let me know if you already have your pair of leopard boots. Meanwhile check the style pictures and the shopping selection. PS: I’m really into the Zara and the Mango pair. I think you have to be very careful how you combine them...it can look cheap very easily, but your inspirations are amazing! Keep on the great work!! são mesmo lindos,, acho que vou pedir ao pai natal..ehehe! !